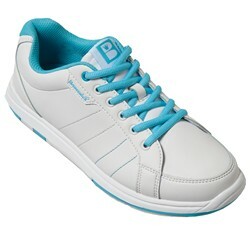 The Brunswick Satin White/Aqua is a great entry level bowling shoe for any women. 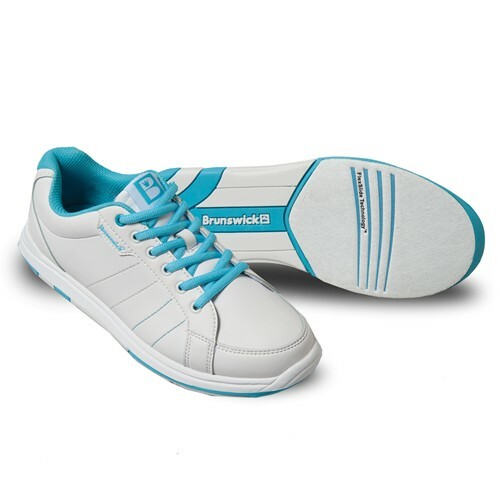 It's comfortable and great looking so not only will you be bowling in a shoe that feels great on your foot, you'll look great too! 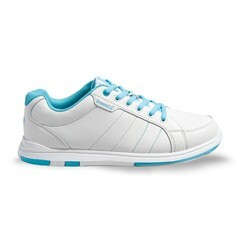 THINGS NOT SO GREAT RETURN COST HALF OF WHAT THE SHOES COST. WON'T BE BUYING SHOES AGAIN. 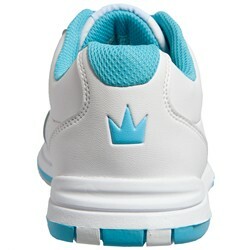 Due to the time it takes to produce the Brunswick Womens Satin White/Aqua ball it will ship in immediately. We cannot ship this ball outside the United States.